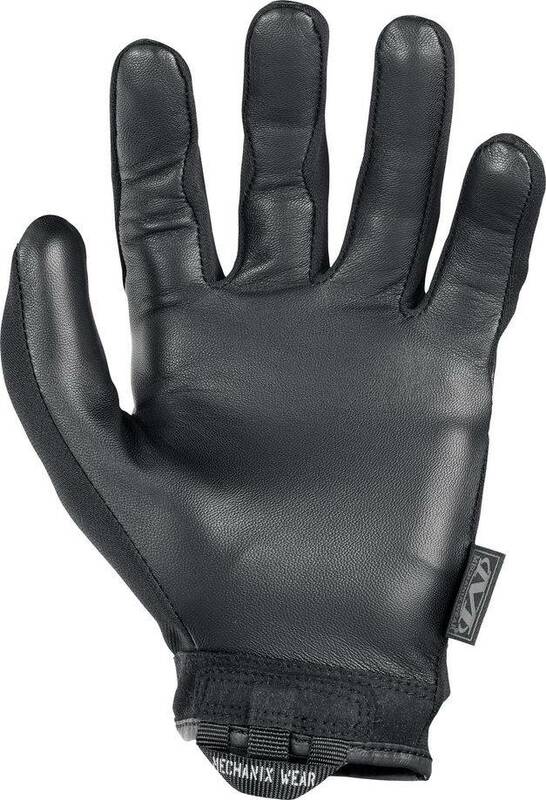 The Recon is a performance leather tactical glove designed to provide law enforcement officers with versatile hand protection when responding to calls for service and making arrests. The glove is anatomically designed to conform to the natural curvatures of the hand using three-dimensional patterning. 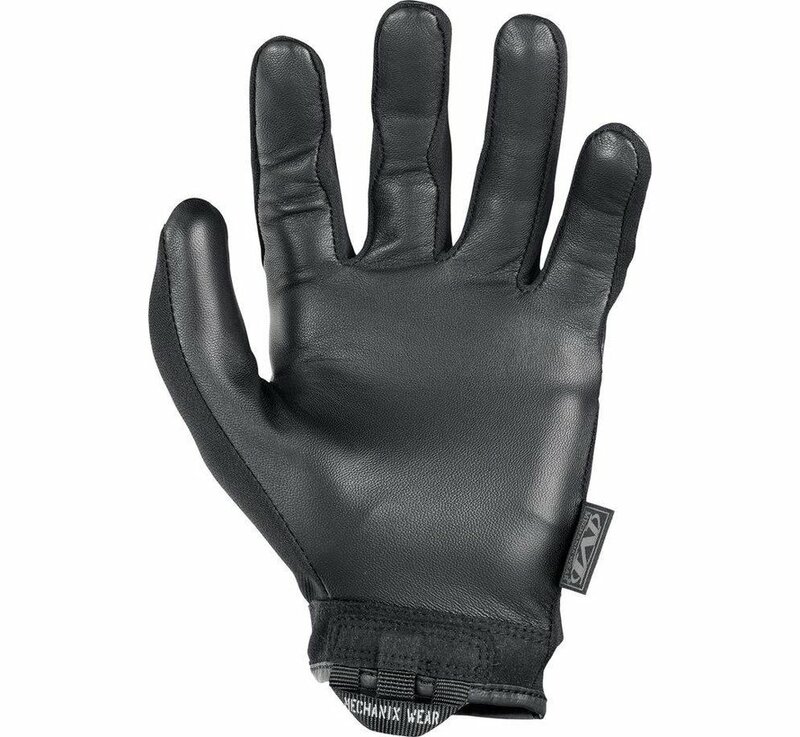 The palm features 0.6mm hair sheep leather to deliver the perfect blend of dexterity and durability in the field. 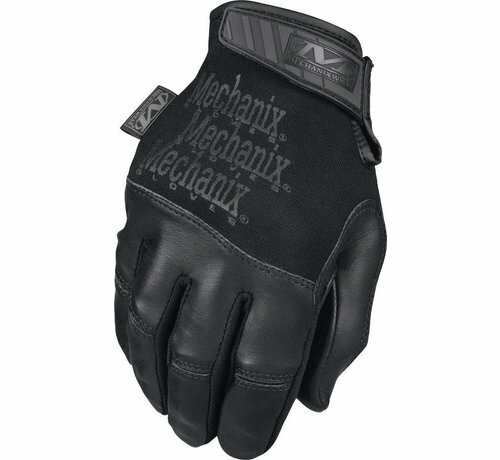 The Recon glove maintains connectivity on the beat with touchscreen technology in the palm of your hand. Comfortable stretch spandex conforms to the back of the hand. 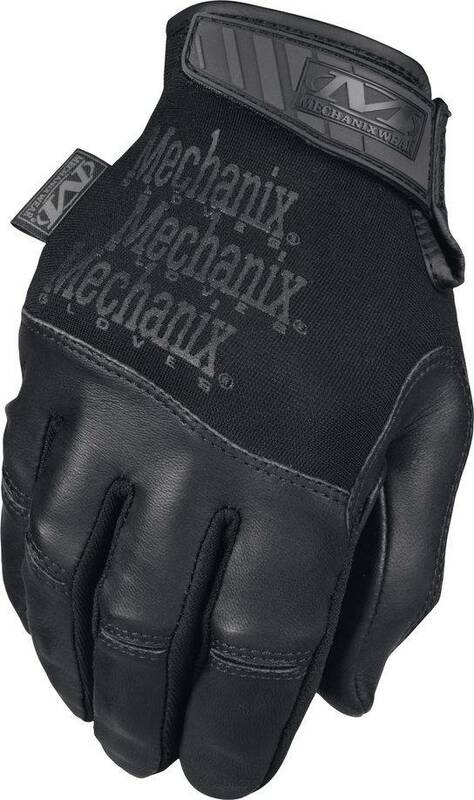 Hair sheep leather thumb overlay improves durability. High-dexterity 0.6mm hair sheep leather palm provides optimal tactile control. Touchscreen capable hair sheep leather palm. 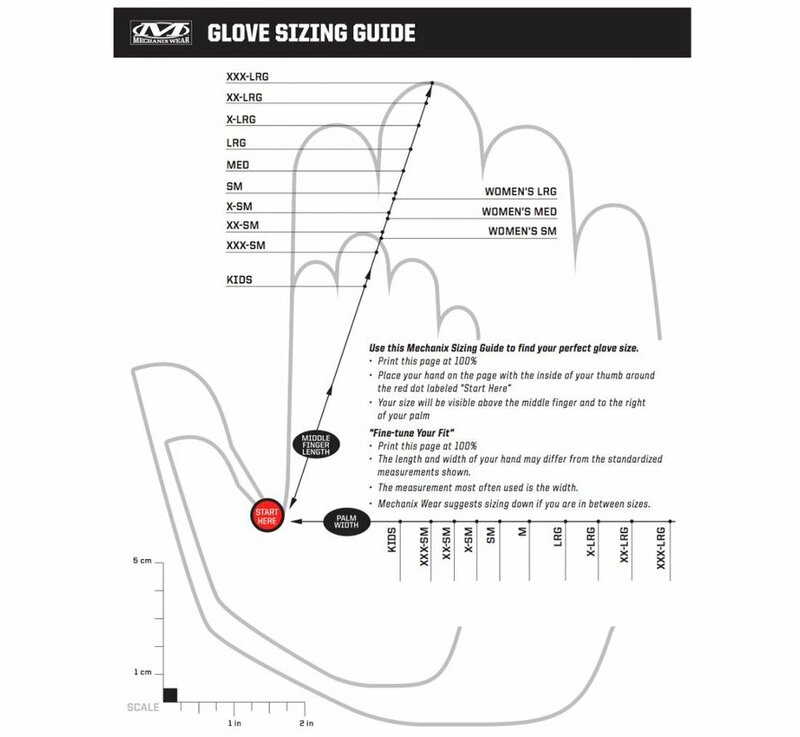 Pinched trigger finger design eliminates material overlap. 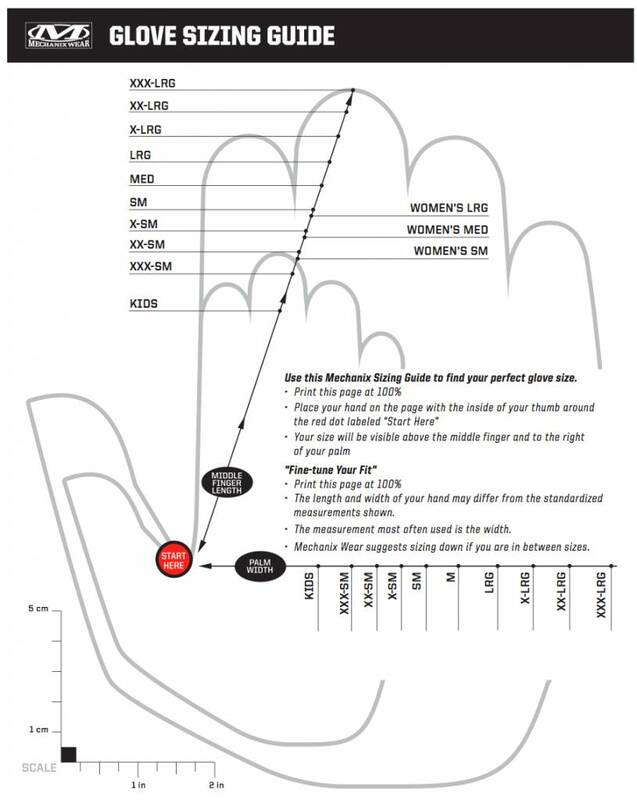 Dedicated flex points improve finger mobility.